Long before the invention of photography astronomers were using paper and pencil to “snapshot” sky objects such as planets and deep sky objects. Galileo Galilei’s first sketches of the Jupiters’ moons positions are famous long ago relicts. In my optinion science and art merge into each other. 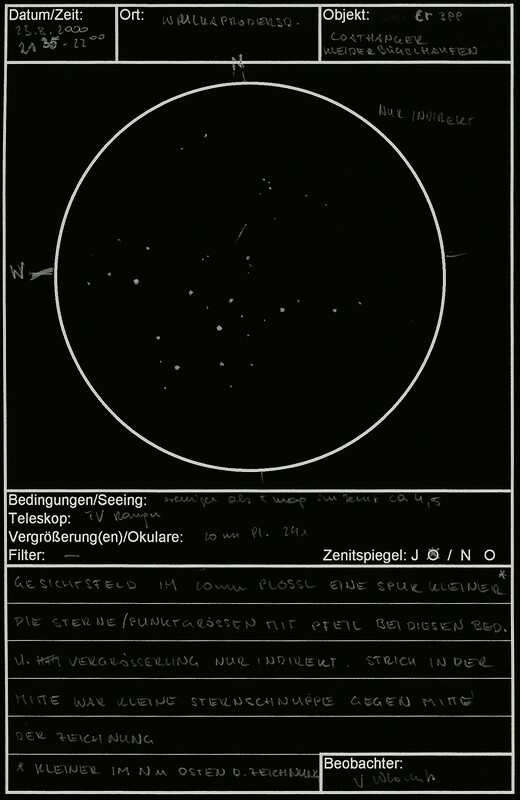 Astronomical sketching is not outdated, it is still used by amateur astronomers because it clearly sharpens the observing skills of the observer.